“With more than $300 million in infrastructure investment in the Pittsburgh region we anticipate another busy construction season in 2019,” said Gov. Tom Wolf. 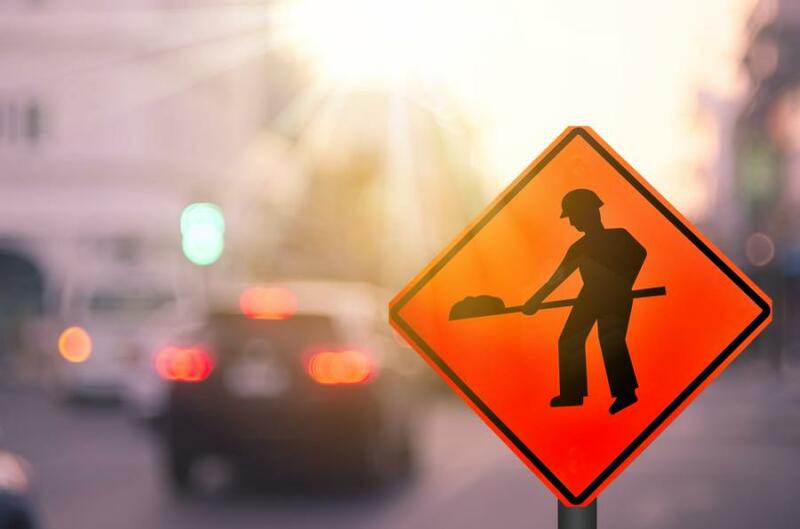 The Pennsylvania Department of Transportation (PennDOT) on March 21 highlighted more than 136 projects that will take place across District 11 — which includes Allegheny, Beaver and Lawrence counties — during the 2019 construction season. "With more than $300 million in infrastructure investment in the Pittsburgh region we anticipate another busy construction season in 2019," said Gov. Tom Wolf. "We urge motorists to use caution in our work zones as we deliver the necessary improvements to our transportation system." approximately 23 slides will be repaired. "Over the last few years, landslides have had a significant impact on our district, and I appreciate the motorists' patience as we have worked through various detours and repairs," said Cheryl Moon-Sirianni, District 11 executive. "I am pleased that the department will make substantial investment this year to address this ongoing issue." Route 288 Wampum Avenue Bridge Replacement Project in Wayne Township in Lawrence County, $10.5 million. Route 4012 Mitchell Road roadway reconstruction in Neshannock Township, Lawrence County, $2.29 million. Community outreach in all three counties will occur in April as PennDOT officials meet with regional stakeholders to discuss construction and maintenance improvements that will be made during 2019 and in future construction seasons. As construction projects are under way in the region, the traveling public can anticipate seeing many work zones and are urged to keep in mind their safety and the safety of highway workers. When encountering a work zone, please drive the posted speed limit, turn on your headlights, pay close attention to signs and flaggers and avoid all distractions. In high traffic locations, motorists are encouraged to use both lanes of travel to the merge point and to take turns merging into the open lane. For more information, visit projects.penndot.gov.